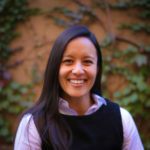 *For educators with limited budgets, royalty-free versions are available upon request through copyright@adfontesmedia.com* This blank version is available due to demand from educators who want to use it in their lessons to have students rank news articles, shows, and sources using their own critical thinking skills. 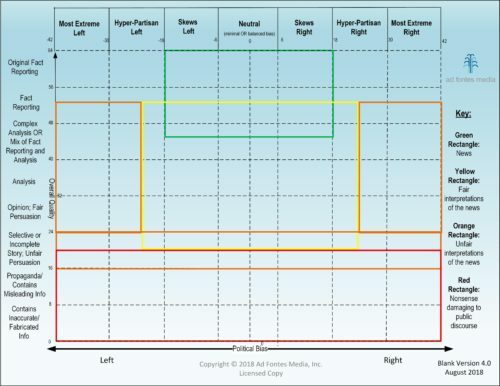 You'll receive a high-resolution, watermark-free, downloadable image of the blank chart that you can use to reprint or share for personal, educational, or other non-commercial uses. Your purchase gives you perpetual rights to use the current version you download, plus free updated versions of The Chart for one year. 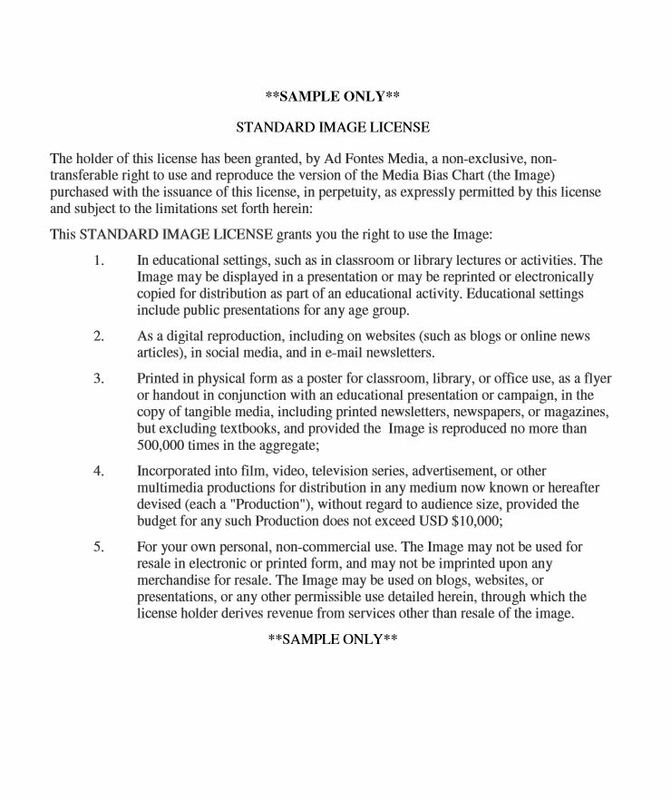 If you want to use The Chart for purposes not covered in this license (e.g., for inclusion in textbooks or other materials being resold at a profit), e-mail us those requests at copyright@adfontesmedia.com as well. 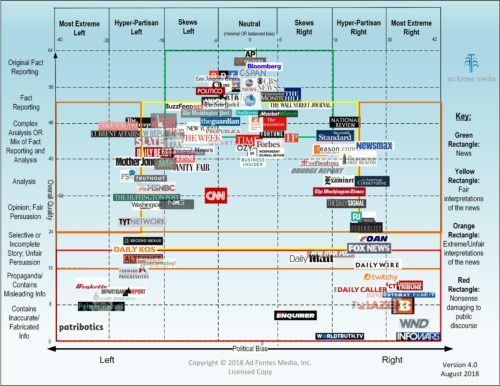 If you love The Chart so much you want to hang it in your school, library, office, or home, you're in luck! 18 x 24, Matte finish. Ships anywhere in the US. Want to support our work while sharing The Chart? Get a licensed copy! This version has a white background, but is otherwise the same as the 4.0 version with the blue background. You'll receive a high-resolution, watermark-free, downloadable image of the chart that you can use to reprint or share for personal, educational, or other non-commercial uses. Your purchase gives you perpetual rights to use the current version you download, plus free updated versions of The Chart for one year. 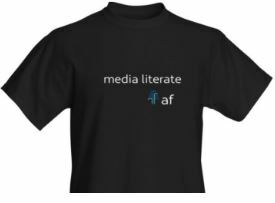 If cost is an issue, but you still really want to use or share the image, shoot us an e-mail at mediabiaschart@gmail.com, and we'll consider your request for royalty-free use. 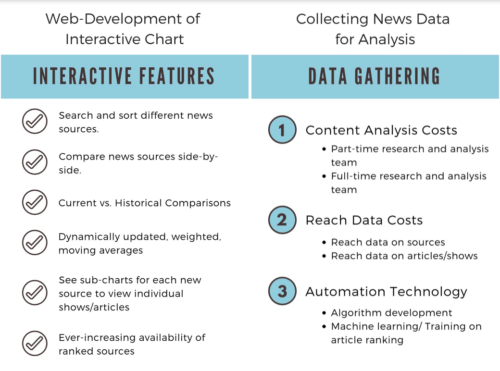 If you want to use The Chart for purposes not covered in this license (e.g., for inclusion in textbooks or other materials being resold at a profit), e-mail us those requests at mediabiaschart@gmail.com as well. 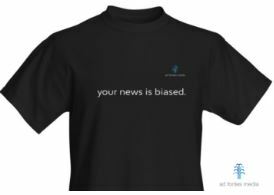 Want to support our work while sharing The Chart? Get a licensed copy! You'll receive a high-resolution, watermark-free, downloadable image of the chart that you can use to reprint or share for personal, educational, or other non-commercial uses. Your purchase gives you perpetual rights to use the current version you download, plus free updated versions of The Chart for one year. 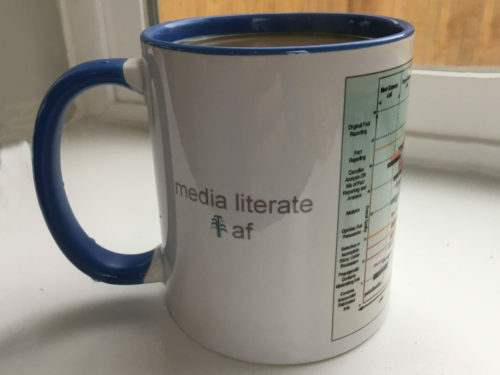 If cost is an issue, but you still really want to use or share the image, shoot us an e-mail at mediabiaschart@gmail.com, and we'll consider your request for royalty-free use. 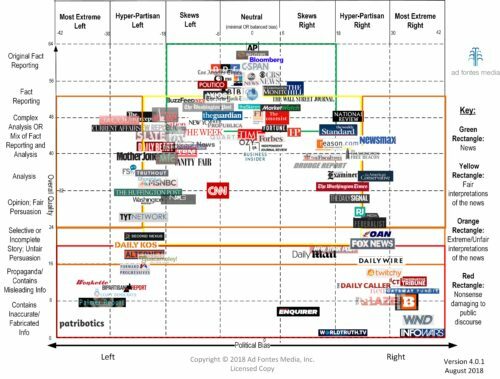 If you want to use The Chart for purposes not covered in this license (e.g., for inclusion in textbooks or other materials being resold at a profit), e-mail us those requests at mediabiaschart@gmail.com as well. If you love The Chart so much you want it as a sticker to put in on your binders, computer, or anywhere that's convenient for you, you’re in luck! 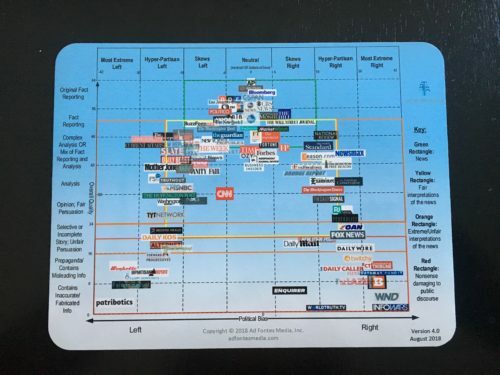 Get the Media Bias Chart Sticker with the Ad Fontes logo. 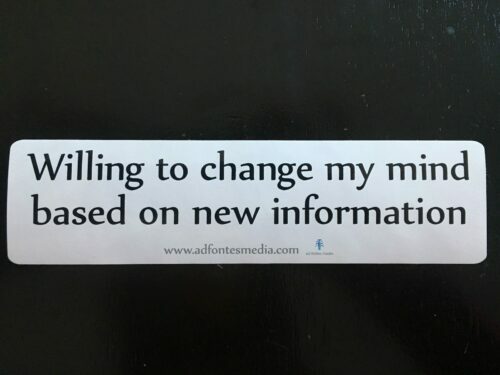 Get this sticker to help share your open-mindedness. Comes with the Ad Fontes logo.